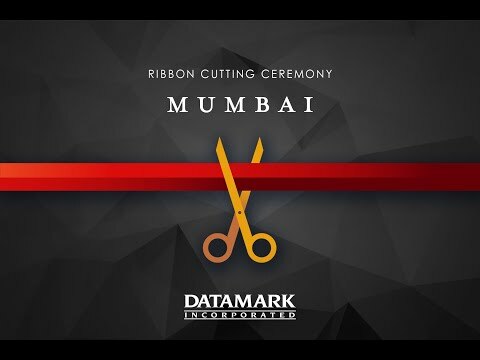 Re-think, re-design and completely transform the way you do business with Business Process Management solutions from DATAMARK. There’s a need to make changes in a business process or in the management of a business process. 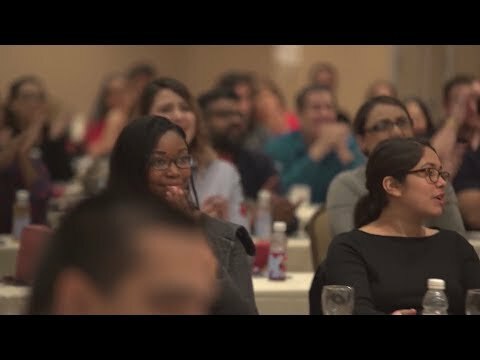 But it’s hard for an organization to pause, analyze, determine the best course of action and implement change when there is day-to-day work to be done. This is the ideal time to bring in an outside organization with expertise and experience in business process reengineering. 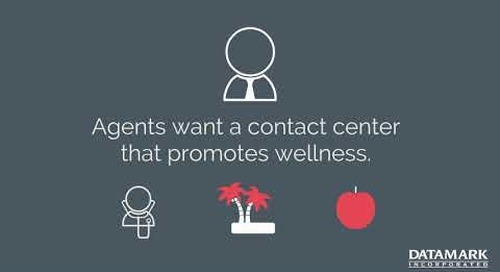 Your business deserves to have a partner who is dedicated to understanding your needs, short and long term goals, and providing solutions that are aligned with those goals. 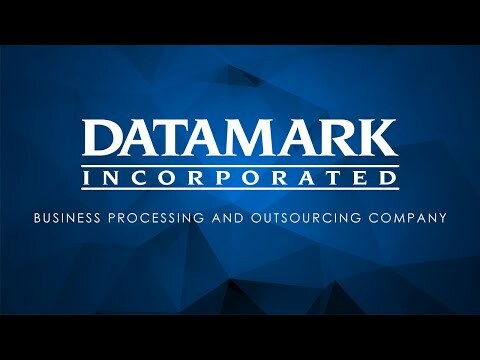 DATAMARK has a dedicated Business Engineering team that can apply Lean and Six Sigma quality and efficiency methodologies to document your process(es), analyze your current state and provide recommendations for your business to assist with process improvement. 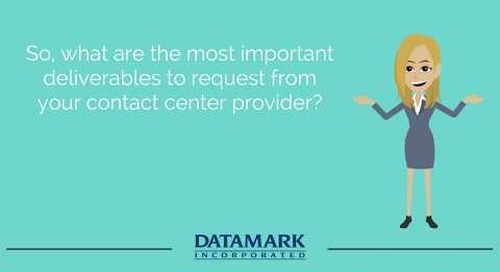 What is Important To Your Contact Center Agents? 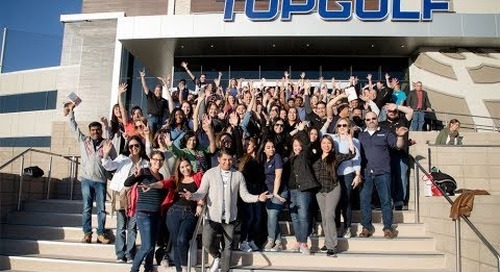 Twice a year DATAMARK's staff gets together to regain focus on the companies growth. 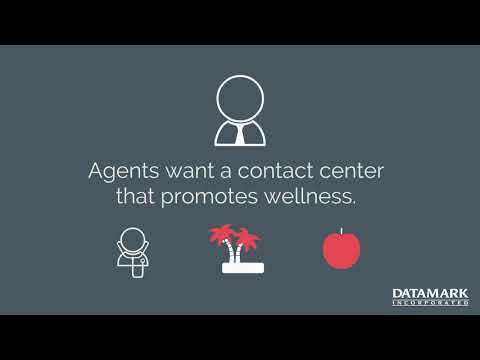 Not only does DATAMARK want to grow the company, but employees also its employees. We Grow Together.